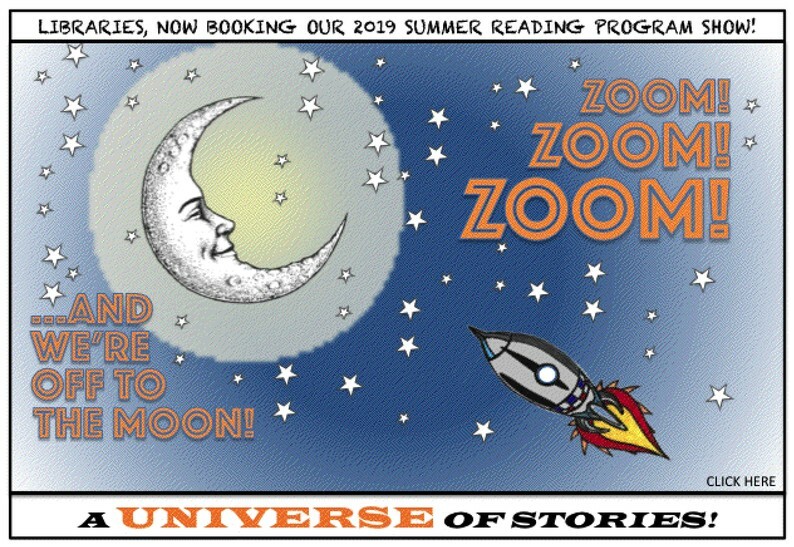 AN HOUR-LONG CHILDREN'S PROGRAM TIED RIGHT INTO THE 2019 SUMMER READING PROGRAM THEME--A UNIVERSE OF STORIES! THIS PROGRAM IS AIMED AT READERS AGES 4-12. IT REVOLVES AROUND SCIENCE, MAGIC, HUMOR AND INTERACTIVE ACTIVITIES. THE HIGHLIGHT OF THE SHOW WILL BE THE OUTSIDE LAUNCHING OF A MODEL ROCKET. AND I'LL BE OFFERING EACH CHILD THEIR OWN ROCKET KIT (VINEGAR & BAKING SODA FUELED). DETAILS TO FOLLOW! FEEL FREE TO EMAIL OR CALL ME IF YOU MORE INFORMATION. 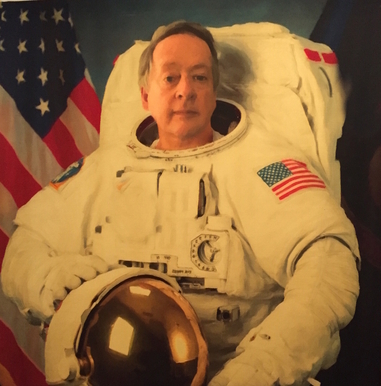 A WHIMSICAL TRIP UP TO THE MOON AND BACK! ALL IN THE SPACE (SEE WHAT I DID THERE?) OF ONE HOUR. FROM BLAST OFF TO SPLASH DOWN! IT'S A JOURNEY OF FUN AND IMAGINATION! 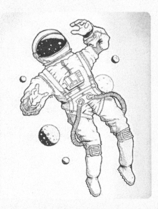 OF REDUCED GRAVITY AND ATMOSPHERE! ANY BEINGS WHO HAPPEN TO BE OUT THERE!